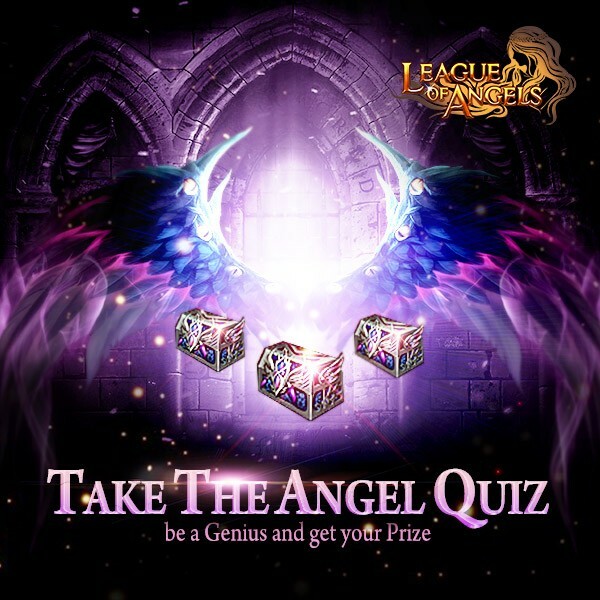 ok there are many customs and wings but 3-4 quiz with the same prize really!!!!!!!??????? If you guys have it already, then give some one else a chance. 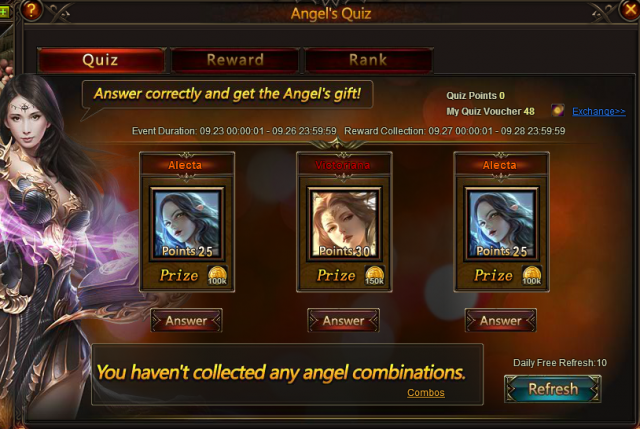 No 1 force you to get the damn wings. Shut the hell up already. What a bunch of shytty snoob. 2019-4-21 14:57 GMT+8 , Processed in 0.069923 second(s), 52 queries .